Dandandin it's a place where the registration is not required to post in the forums, see links or other stuff that is very common to do somewhere else (how many times you saw the irritating "only registered members can see posted links" in an interesting page?? ), and, if you register, there are no check in the email or other stuff. Will spammers force me to close the forums? 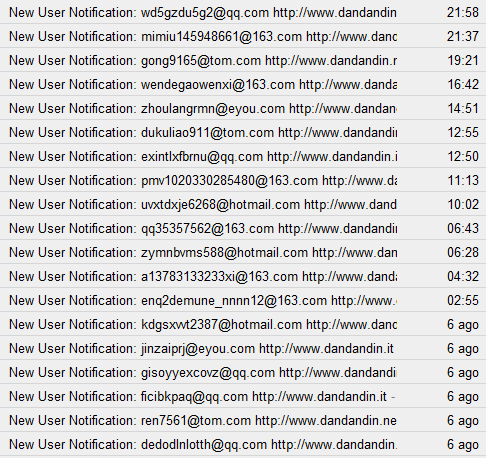 This morning I checked the email and I found that a lot of spam have been posted in the forums.